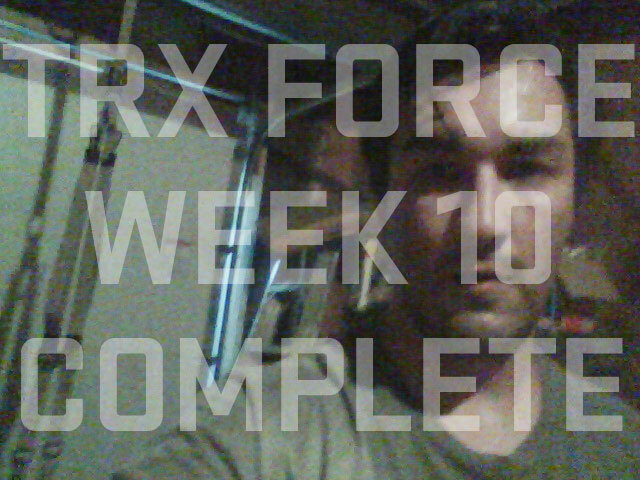 I’m one workout away from wrapping up my 10th week of this TRX program. I want to be able to get a quick 20 mile bike ride tomorrow after wrapping up my 4th workout of the week. Big things coming next week where I start my new job. I’m going to ride my bike to and from work to get an additional workout and help shed more weight. It is at least a 28-30 mile round trip bike ride. I’m actually looking forward to it. 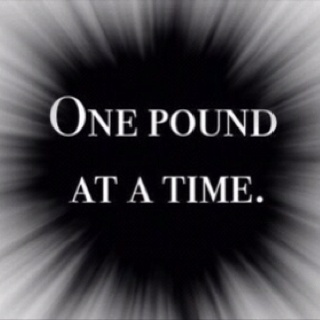 Today I woke up to find myself four pounds lighter than the start of the week and it’s only hump day! What’s the secret. Well it’s very simple! 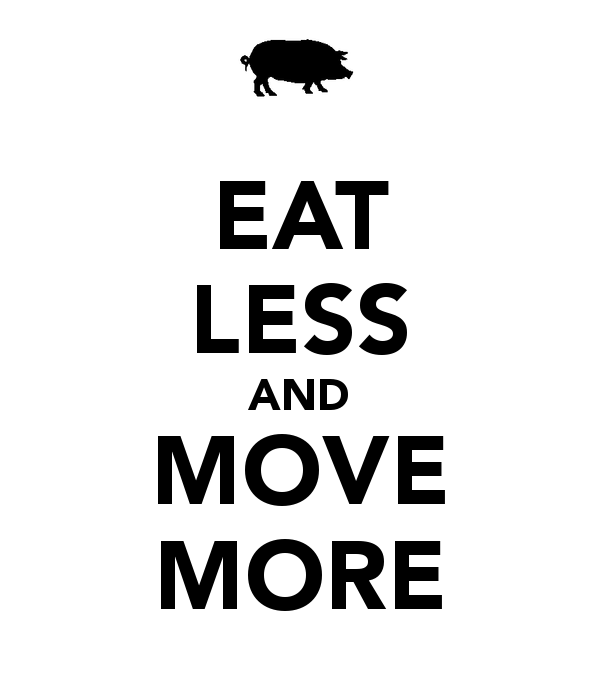 Eat less, move more. Since you’re eating less, make those meals count. Get your protein, good low-carbs and plenty of water mixed in with your exercise. Plus add some low impact activity like walking your dog in the evening and you’re on your way to looking like you belong on TV with your own show. 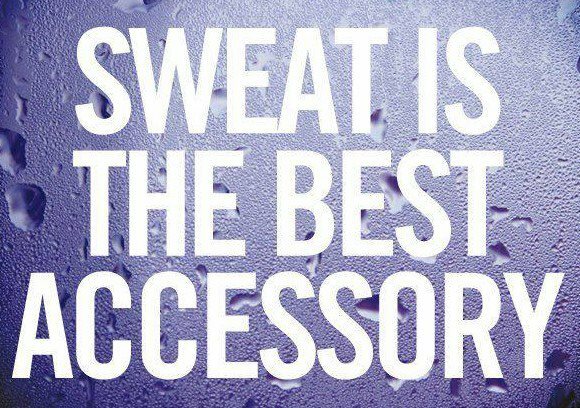 What a sweaty workout today at Pure Savagery HQ. Today was more an upper body workout with movements that included pike, pull-up, incline press, power pull, y deltoid fly to t fly, hip throw, body saw, clock press, burpee, bicep curl (single arm), and hinge. Just wrapped up Week 9. I had a busy last week with school, a side project for a family member and a job interview. Good news is I kept up with the program. Today’s workout consisted of a lot of leg work with abducted lunges, one legged squat with one arm row, regular lunges, overhead squats and squat jumps. Whole workout took about an hour. I remember when I was doing Insanity how I would complain about the second month’s workouts being too long clocking in just under an hour. 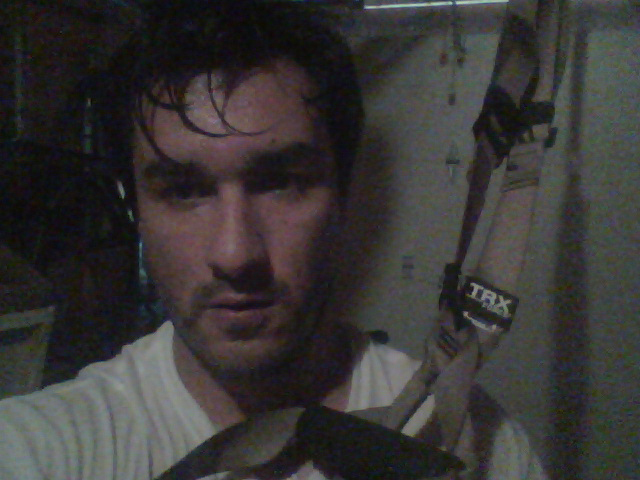 Now that I’m doing the TRX Force program, that hour goes by in a blink of an eye. Tomorrow begins the start of Week 10 with 3 more weeks to go! Today’s TRX’s strength phase focused on the legs. Try the following back-to back-to back leg sequences with no rest in between movements.